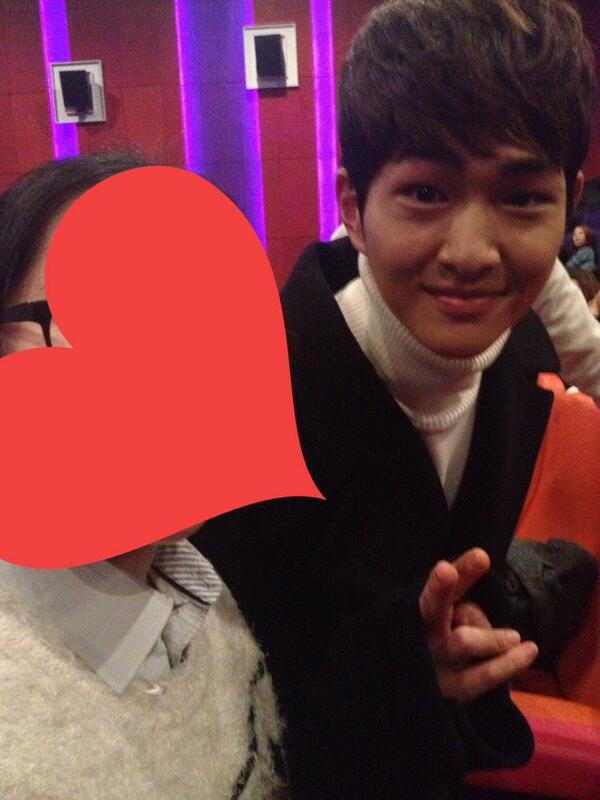 Today’s unexpectedly cute Onew appeared! [+65,-1] His smile is pretty and his face is cute, leader who looks like a maknaeㅠ Because Shinee are so busy with their schedule, there were so many instances they hurt themselves, my heart achesㅠ his voice, I hope he takes care of it more and stays healthy, this year, show your awesomeness to the fans even more! [+44,-0] it’s been so long Shinee has debuted, but they still look like rookiesㅋㅋㅋㅋthe kids still look so young… especially this person….how does he age backwardsㅋfans are the only ones getting old……. [+25,-0] For Onew’s solo let’s make a logo in circle! !